Can't get enough of these portable Bluetooth speakers? 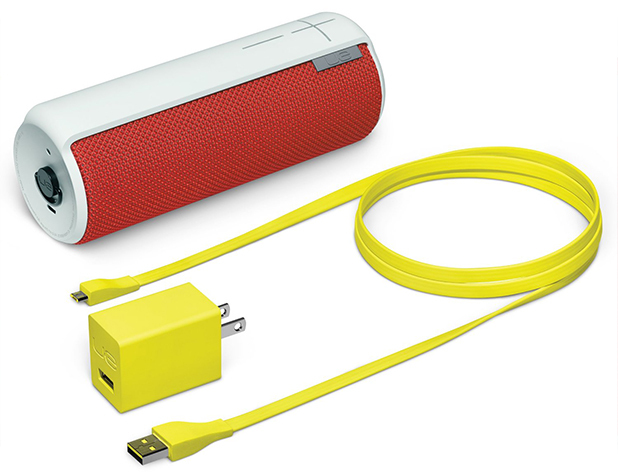 You're in for quite a treat if you're shopping around for that awesome package of portable audio goodness because Ultimate Ears has recently come out with the UE Boom, a powerful wireless Bluetooth speaker capable of pushing out loud 360-degree sound to liven up your boring party wherever it may be. 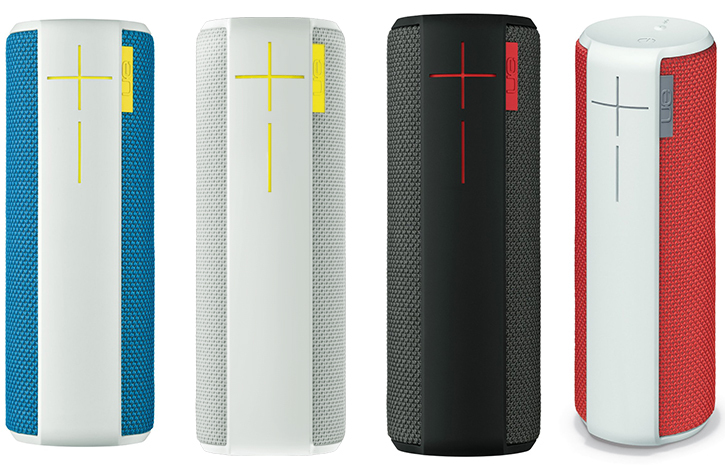 Marketed as a versatile speaker with speakerphone features and oversized on-board volume controls, the UE Boom is also built to withstand a splash of water thanks to its unique acoustic protective skin that makes it water and stain-resistant. Its got dual 1.5-inch performance audio drivers as well as two 2-inch passive radiators to help separate bass from mids and highs, which we think is going to make the UE Boom a very compelling portable speaker at its $200 price. Other features include NFC for easy touch pairing with Android NFC enabled devices, ability to join a second UE Boom to a single audio source for a stereo sound using an iOS or Android device, and last but not least the UE Boom packs a 15-hour rechargeable battery housed inside an attractively designed body no less. You can pick one up now in 6 different colors.